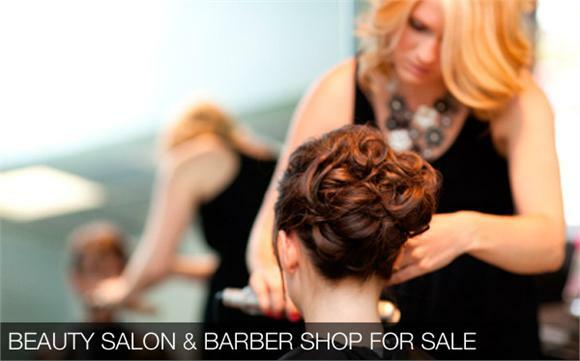 THIS UNIQUE AND SUCCESSFUL BUSINESS REPORTED SALES IN 2012 OF $651,000 AND NOI $158,806. SOUTH FLORIDA PIONEERING FROZEN YOGURT STORE FOR SALE! EXPLOSIVE GROWTH IN PROGRESS FOR HEALTHIER MORE EMPOWERING FROZEN SNACKS FRANCHISE. IRRESISTIBLE BUSINESS OPPORTUNITY THAT’S IMMINENTLY ENJOYABLE AND EASILY REPEATABLE AND SIMPLY INGENIOUS. FRANCHISE SYSTEM THAT PERFECTLY BLENDS OWNER INDEPENDENCE AND WORLD-CLASS SUPPORT RESULTING IN A VERY ATTRACTIVE PACKAGE. THIS UNIQUE BUSINESS REPORTED SALES $520,464 IN 2012, NOI$ 76974. SOUTH FLORIDA PIONEERING FROZEN YOGURT STORE FOR SALE. EXPLOSIVE GROWTH IN PROGRESS FOR HEALTHIER MORE EMPOWERING FROZEN SNACKS FRANCHISE. IRRESISTIBLE BUSINESS OPPORTUNITY THAT’S IMMINENTLY ENJOYABLE AND EASILY REPEATABLE AND SIMPLY INGENIOUS. FRANCHISE SYSTEM THAT PERFECTLY BLENDS OWNER INDEPENDENCE AND WORLD-CLASS SUPPORT RESULTING IN A VERY ATTRACTIVE PACKAGE. BRAND NEW LOCATION WILL BE OPEN BY THE END OF SEPTEMBER13. 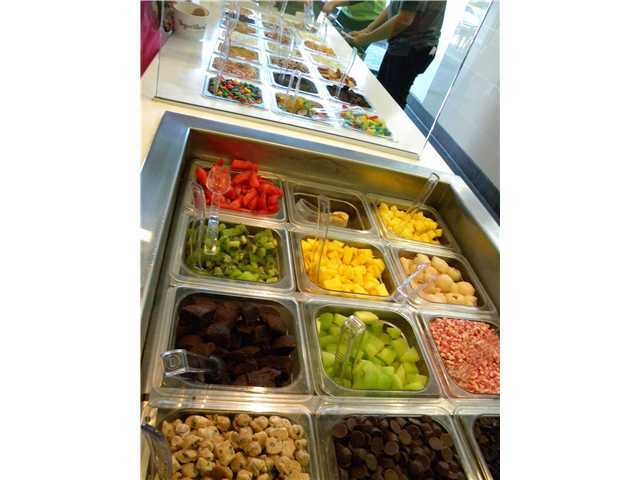 PROJECTED SALES OF $690,000 PROJECTED COST OF GOODS$207,000,PROJECTED NOI$196,000.THIS UNIQUE BUSINESS IS SOUTH FLORIDA PIONEERING FROZEN YOGURT SNACK.EXPLOSIVE GROWTH&IN PROGRESS FOR HEALTHIER MORE EMPOWERING FROZEN YOGURT FRANCHISE. IRRESISTIBLE BUSINESS OPPORTUNITY THAT’S IMMINENTLY ENJOYABLE AND EASILY REPEATABLE AND SIMPLY INGENIOUS.FRANCHISE SYSTEM THAT PERFECTLY BLENDS OWNER INDEPENDENCE&WORLD-CLASS SUPPORT RESULTING IN AN ATTRACTIVE PACKAGE. THIS UNIQUE BUSINESS FOR OWNER OPERATOR REPORTED SALES IN 2012 $444,620. 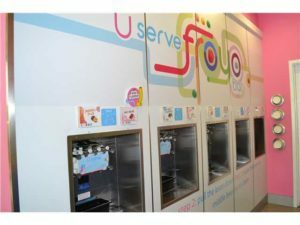 SOUTH FLORIDA PIONEERING FROZEN YOGURT STORE FOR SALE! EXPLOSIVE GROWTH AND IN PROGRESS FOR HEALTHIER MORE EMPOWERING FROZEN SNACK FRANCHISE. IRRESISTIBLE BUSINESS OPPORTUNITY THAT’S IMMINENTLY ENJOYABLE AND EASILY REPEATABLE AND SIMPLY INGENIOUS. FRANCHISE SYSTEM THAT PERFECTLY BLENDS OWNER INDEPENDENCE AND WORLD-CLASS SUPPORT RESULTING IN A VERY ATTRACTIVE PACKAGE. 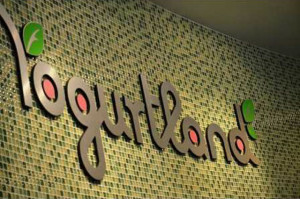 DEVELOPMENT TERRITORY OF #1 AND PIONEERING FROZEN YOGURT FRANCHISE FOR SALE! 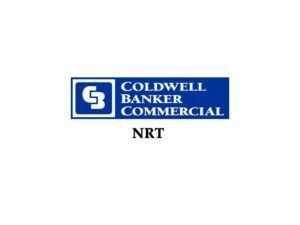 INITIAL PROJECT INCLUDES TWO LOCATIONS IN PLAZA FAJARDO AND PLAZA DEL SOL. EXPLOSIVE GROWTH AND IN PROGRESS FOR HEALTHIER MORE EMPOWERING SNACK. ACROSS THE COUNTRY AND ACROSS THE GLOBE YOGURTLAND IS CREATING AN IRRESISTABLE BUSINESS OPPORTUNITY THAT’S INMINENTLY ENJOYABLE AND EASILY REPEATABLE AND SIMPLY INGENIOUS. FEATURES INCLUDES THE RIGHTS TO BUILD AND DEVELOP STORES IN THE PUERTO RICO AREA. 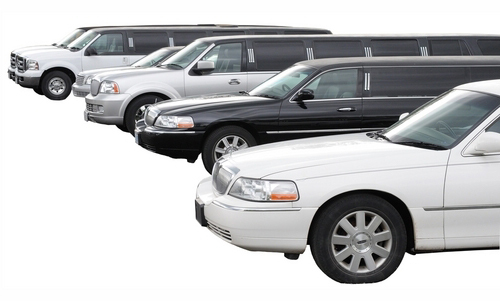 They provide a wide variety of services including limo service, door to door transport, group tours, airport shuttle, etc. They offer special packages and competitive prices for all kind of transportation services, for individuals as well as for groups. Hourly, Daily or Weekly rates. THIS IS A CONFIDENTIAL SALE. BUSINESS CAN BE SHOWN BY APPOINTMENT ONLY. Financial documents such as Net Profit & Loss Statement available with signed Confidentiality Agreement and serious offer. 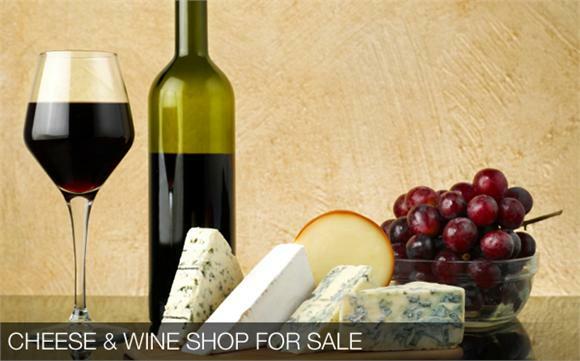 Unique and Profitable Cheese & Wine Shop for sale, specializing in artisanal cheeses. European-style location, operating with 20-20% return. This franchise has been successfully operating for 12 years. This brand-new location was built in 2011 and exceeded franchise sales expectations. Everything is new. 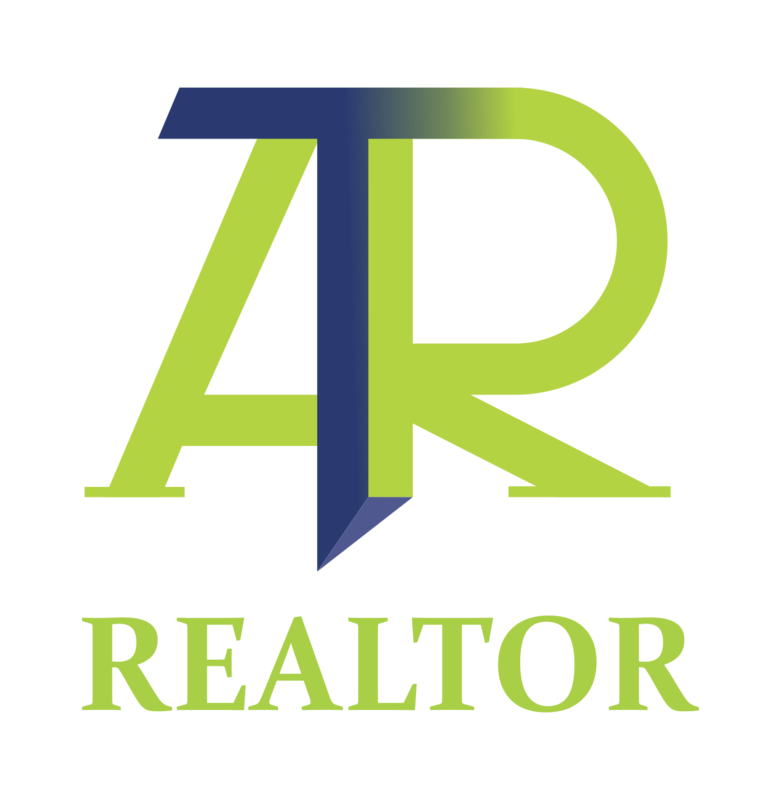 Franchise and owner will help make the transition easy to new owners. Seller is relocating and motivated. Open for 12 years, with local clientele and employees.